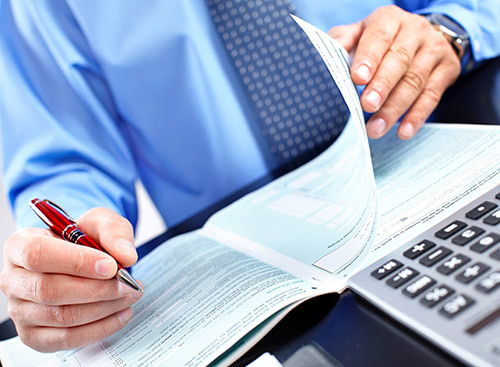 BCAS Accountants specialise in Limited Company Accounts. To find out more or to book a free consultation, please ring our Cumbernauld office on 01236 736 368 or use our Contact Form. © 2019 BCAS Accountants. All Rights Reserved. Website by WebRightNow.